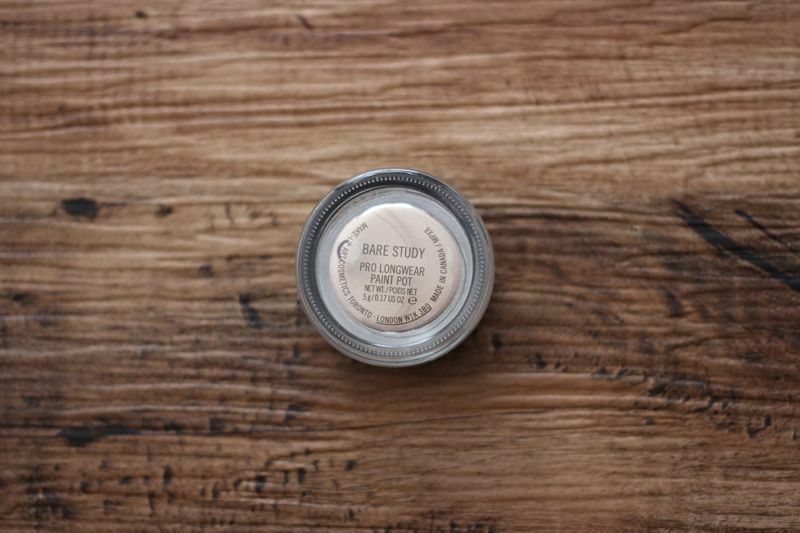 I think "Bare Study" is kind of bestseller one from MAC Paint Pot. 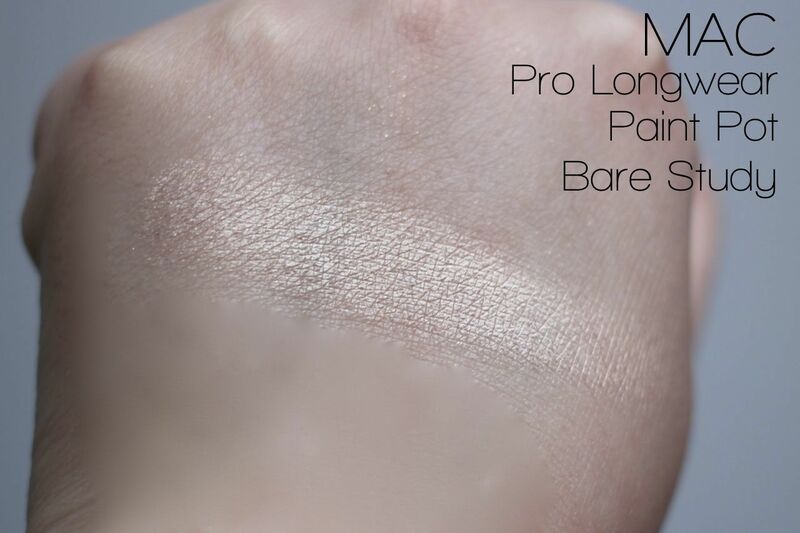 It's beautiful shimmery light gold pink which works really well as eyeshadow base, highlighting and so on. 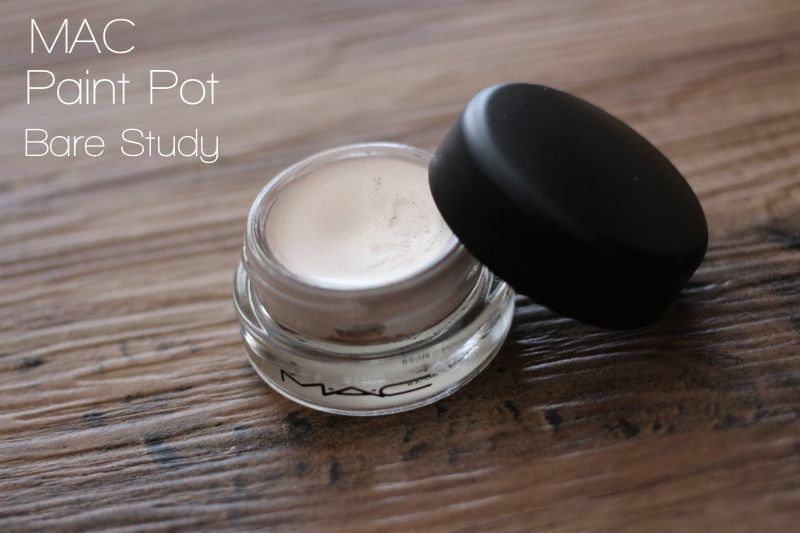 Its texture is creamy and easy to blend. 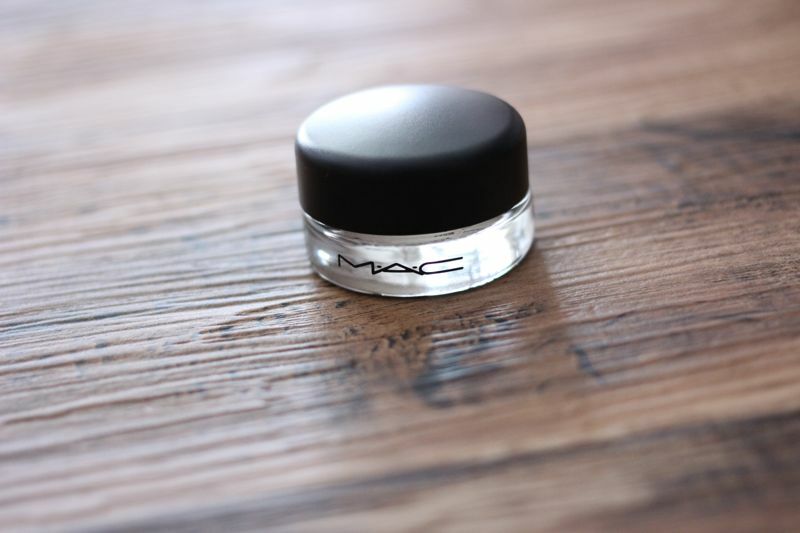 You can use it for both of natural look & dramatic look. I'm looking forward to use this in spring/summer.